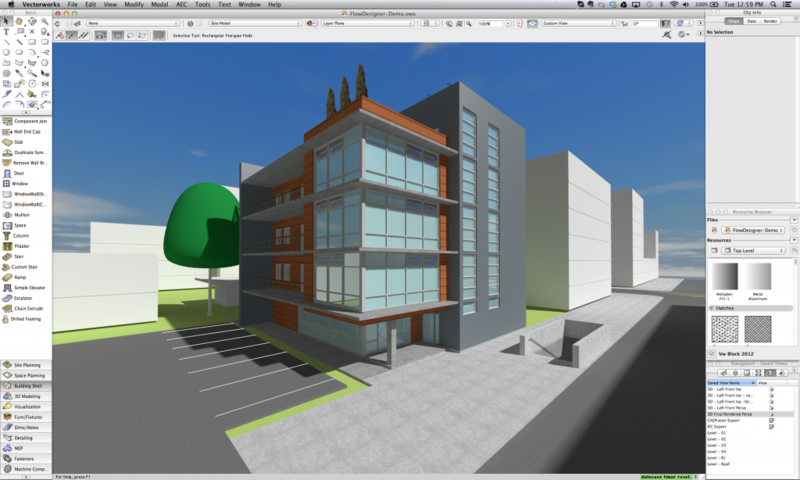 As a shared knowledge resource, Building Information Modeling (BIM) is meant to cross physical and industry boundaries in order to bring professionals the information they need to work together. However, in an industry constantly growing in best practices and technology, and as competitive as it is creative, creating standardizations to make these resources work isn’t always simple. By Jeffrey Ouellette, Assoc. 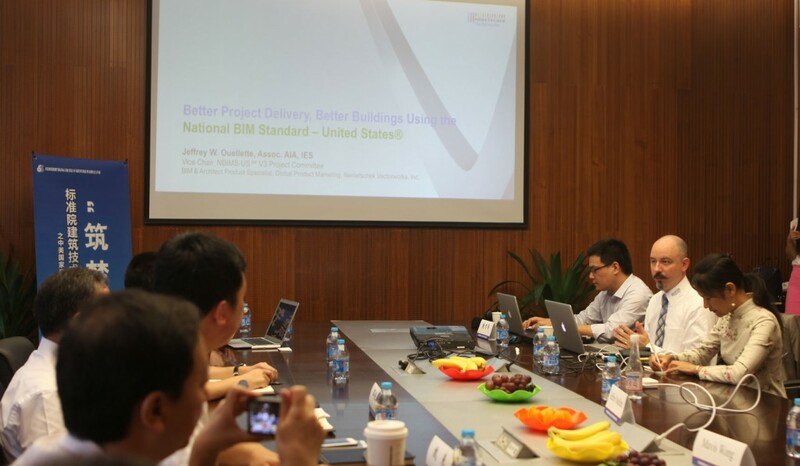 AIA, IES, Architect Product Specialist at Nemetschek Vectorworks, Inc.
Last week, one of our architect product specialists and BIM experts, Jeff Ouellette, gave a presentation to ShanghaiBIM, a buildingSMART Interest Group in China. 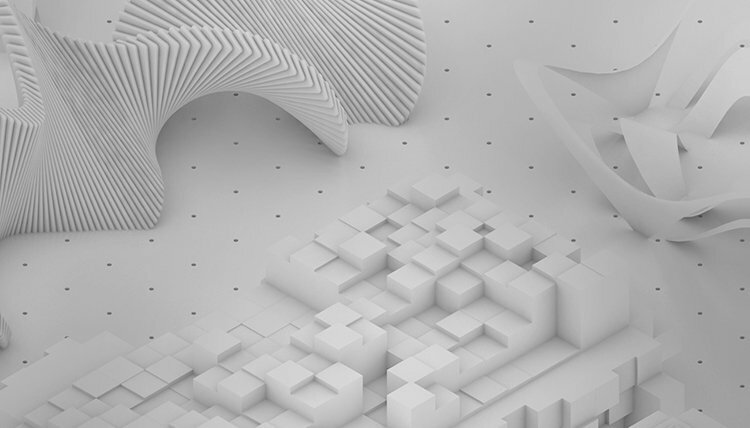 Sunny Los Angeles will host two events this month at which Building Information Modeling (BIM) experts from Nemetschek Vectorworks, Inc. will be speaking. Today, buildingSMART International announced the availability of a new database of software applications that are compatible with the Industry Foundation Classes (IFC) standard. We are pleased to participate in this year’s Ecobuild event in London. 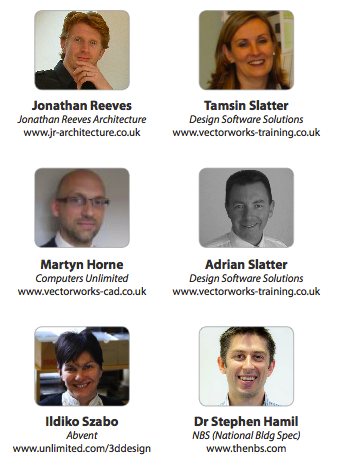 Computers Unlimited, our distributor in the UK, will be hosting the new Design Technology area (Stand N131).